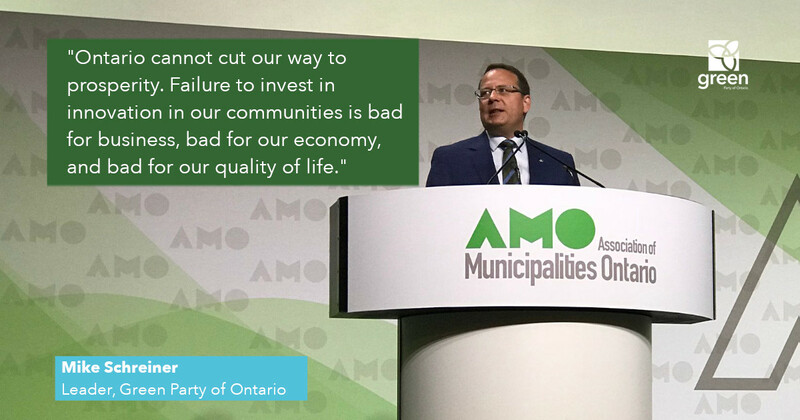 “When will the Conservative government tell the people of Ontario what they will do to reduce pollution and promote healthy air? I can accept that the Drive Clean program is no longer as relevant as it once was. But when you look at the list of things this government has done on the environment file, all you see are cuts. They have axed pollution pricing, clean energy contracts, energy retrofits and EV rebates, in addition to repealing climate change laws. 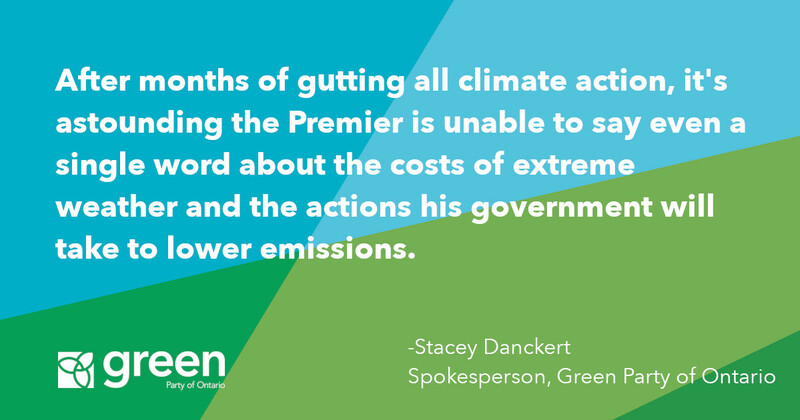 Everything this Premier has done shows he wants more pollution, not less. 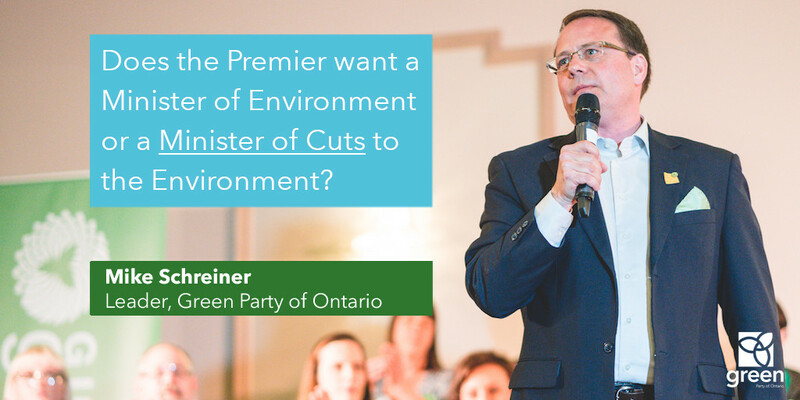 Does the Premier want a Minister of Environment or a Minister of Cuts to the Environment? It would be helpful to know what his mandate is, but Premier Ford has decided to keep those mandate letters a secret. 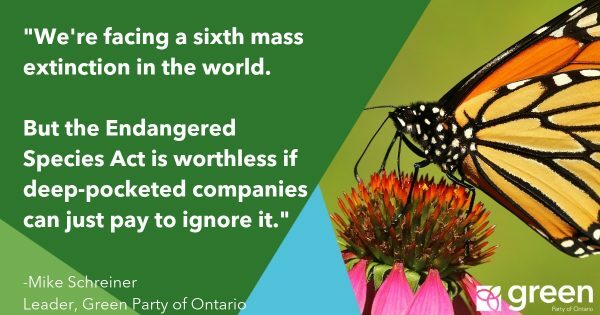 Ontarians are left wondering if this government has any plan besides slashing and burning everything that protects the people and places we love. Leaders around the world know the future of transportation is not in gasoline-powered vehicles. 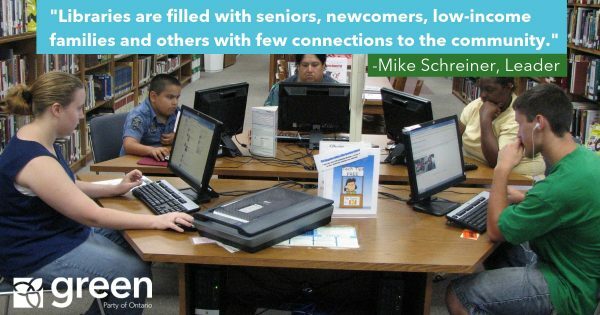 That’s why they’ve set targets to phase them out, building up EV infrastructure and rapidly expanding public transit. 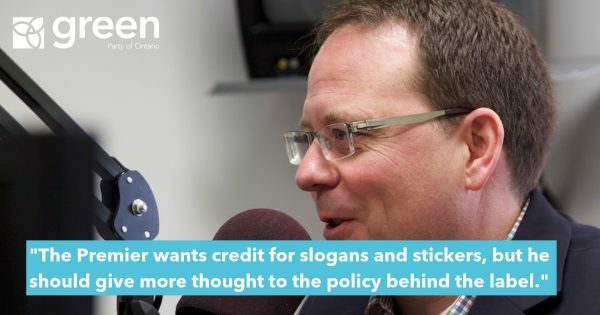 But instead of taking advantage of the $26 trillion clean economy, our Premier is obsessed with shaving a few cents off gas and making it easier to pollute. This is not the kind of vision we need. It’s bad for our economy and bad for our environment.